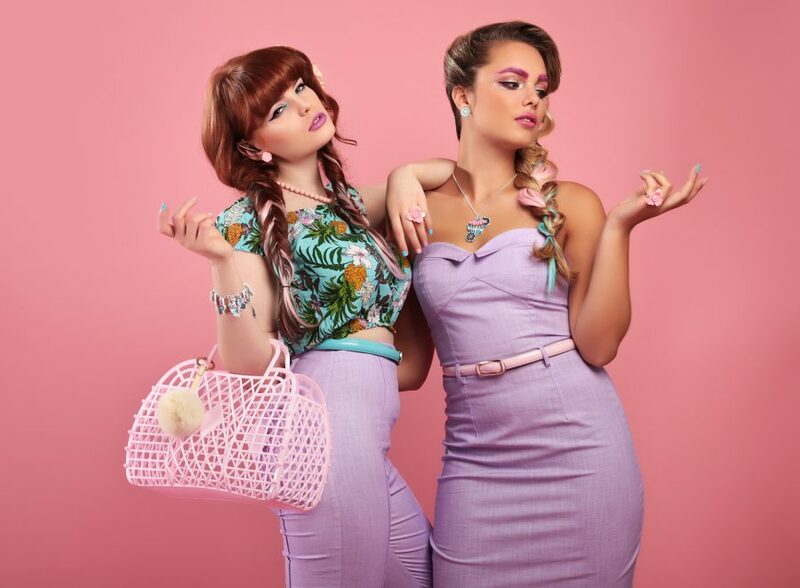 Established in 2000, Collectif is an independent 1940s and 1950s inspired vintage reproduction brand based in London. Creating garments and accessories that are inspired by genuine vintage patterns, knitting patterns, and fabrics from their extensive archive. Check them out they have something for everyone.